This Book of Memories memorial website is designed to be a permanent tribute paying tribute to the life and memory of Mary Giovinazzo. It allows family and friends a place to re-visit, interact with each other, share and enhance this tribute for future generations. We are both pleased and proud to provide the Book of Memories to the families of our community. 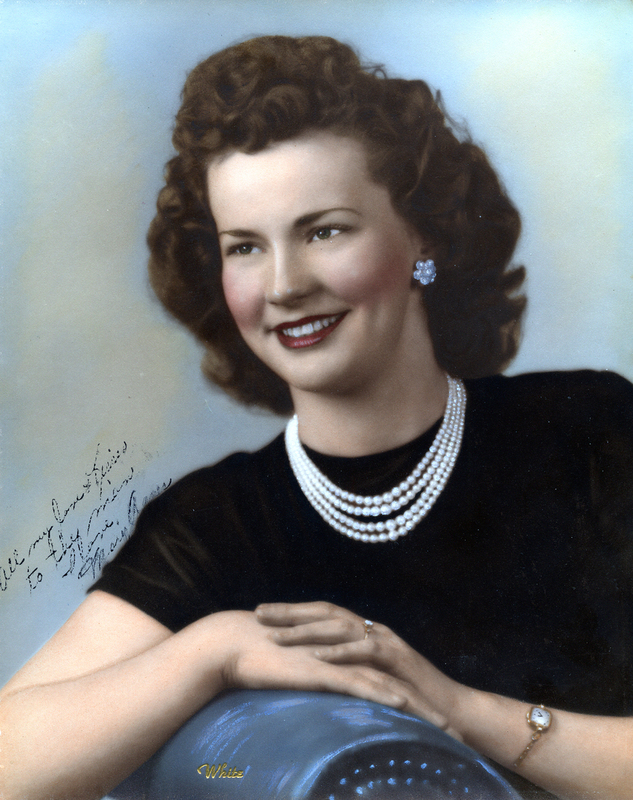 Mary Agnes Giovinazzo, 89, a twenty year resident of Annapolis, MD and formerly of Temple Hills, died on Wednesday, December 13 at her home. Born on June 7, 1928 in Washington, DC, Mary enjoyed dancing and gardening. 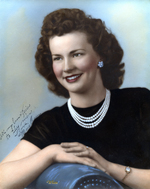 She was the beloved wife of the late Alfred Giovinazzo; mother of Christina Giovinazzo of Columbia, MD, Thomas Giovinazzo of Herndon, VA and Steven Giovinazzo of Davidsonville, MD; grandmother of Jessica, Christopher, Samantha, Gabrielle and Tyler and great-grandmother of Tyler, Amber Leigh and Hunter. Friends are invited to celebrate Mary's life at the George P. Kalas Funeral Home, 2973 Solomons Island Rd., Edgewater, MD on Thursday, December 21 from 6 to 8 PM. A Mass of Christian Burial will be offered at Holy Family Catholic Church, 826 W. Central Ave., Davidsonville, MD on Friday, December 22 at 11 AM. Interment will follow at Maryland Veterans Cemetery in Crownsville, MD. Condolences may be made at the link on this page.